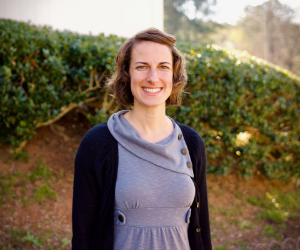 Jenny has been working in the childbirth field since 2002 teaching childbirth classes and attending births as a doula since 2008. She is one of the founders of Embrace along with Liz Johnson and has really enjoyed being a part of this program. She is a CAPPA certified Childbirth Educator and helped to develop Embrace's curriculum. Jenny has a passion to see women provided with the best care possible before, during and after their time of pregnancy. It is her desire to see the refugee women of Clarkston empowered through education and support so they can advocate for themselves and have better birth outcomes. Heidi Miller is a certified labor doula with DONA. 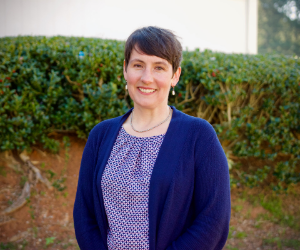 Originally from Antioch, Tennessee, she received a Bachelor of Social Work from Lipscomb University in Nashville. Heidi moved to Clarkston, Georgia in January, 2012 to live in Intentional Christian Community and to be a neighbor and friend to refugees and immigrants from all over the world who have come to know Clarkston as home. 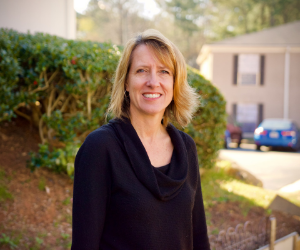 Heidi loves to serve and learn from the pregnant mothers in this community and envisions each and every woman in Clarkston experiencing life to the fullest. 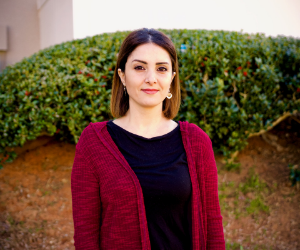 Dareen is from Syria and came to the United States in 2014 as an asylee with her husband Chadi and her two children. Dareen's extended family remains in Syria, alive and safe. Dareen studied in Damascus and graduated with a Bachelor's degree in early childhood education, while also studying opera and music. ​Dareen began working with Embrace in 2016 as an Arabic interpreter. Since coming on board with Embrace, she claims that her life has completely changed. Her passions have shifted to working and helping refugees and pregnant women, offering them both comfort and support through their journeys. "Embrace offered me a great opportunity to get a medical interpreter certificate and I am certified now and since I'm helping during labors with interpretation the language and culture, Embrace encouraged me also to become a doula and that will make me more helpful for them because the refugees don't have family here and they need both physical and emotional support." Dareen is currently a doula in training and also recently went back to college to study nursing. She wants to pursue her dream of becoming a labor and delivery nurse, and eventually become a midwife. Mu Naw studied at Georgia State University where she received her bachelor's degree in social work. Her family is from Karen state in Burma. Mu Naw's family lived in a refugee camp in Thailand for 20 years before moving to Clarkston, Georgia. Mu Naw came to the US with the rest of her family--her mother, father, brother, and two sisters in the summer of 2007. Mu Naw loves helping pregnant mothers in her community. ​Aku is originally from Togo, where she was trained and worked as a midwife. Aku moved to Atlanta in 2015 to live with her husband. Aku and her husband have two daughters, Kannafa and Elom. Aku became involved with Embrace while she was attending ESL classes with Refugee Family Literacy, a program that teaches ESL to women and provides a preschool setting for their children. Aku started working for Embrace by providing interpretation for classes. She currently teaches the Healthy Moms class in her first language, French. Aku also works as an assistant teacher at Refugee Family Literacy in the preschool kids room. Aku takes care of the children, by doing various activities to promote their development, and to prepare them for school. It is Aku's wish to return to the medical field as a phlebotomist. ​You might be wondering how a male got involved with supporting and educating pregnant women. His involvement with health education for women started long before he came to America, actually. 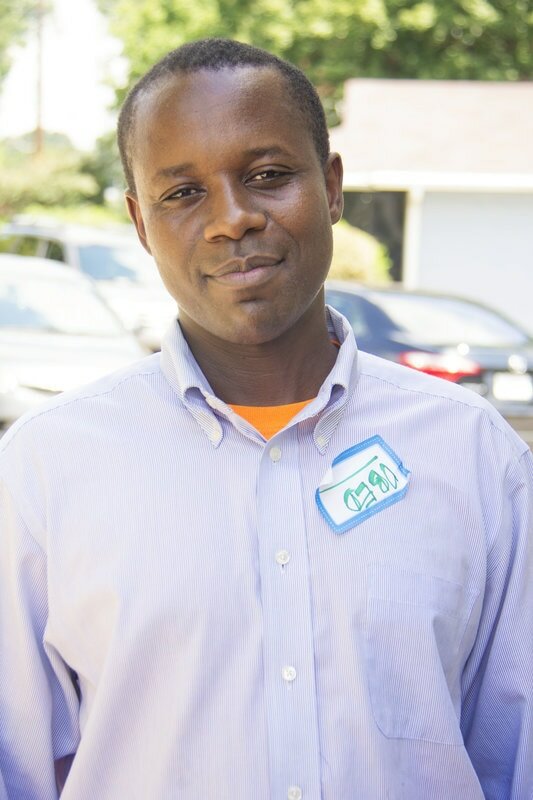 When Obed was a refugee in a camp in Tanzania, he started out getting menial work such as construction and soap-making/selling, but the leaders in the camp quickly saw his leadership capabilities and asked him to help interpret in their clinic. From there, he was trained to be an HIV counselor helping to educate families on the prevention of spreading HIV from mothers to babies. With his knowledge of 7+ languages, Obed has been helping us with interpretation for classes for the past couple years since we met him and his wife when his wife was expecting her 7th child. Now, he also helps women get to appointments, fill out paperwork, and connect to the resources they need. ​Muzhda is from Afghanistan and came to America with her husband in the spring of 2014. Muzhda graduated high school and began college in Afghanistan but was not able to complete her college education. She brought her desire to learn to America, and committed to learning English. She has worked as an interpreter for New American Pathways and is currently working as an interpreter and Community Liaison for Embrace. Muzhda claims that she has two families here in America: her own family, husband & two children and her Embrace family. 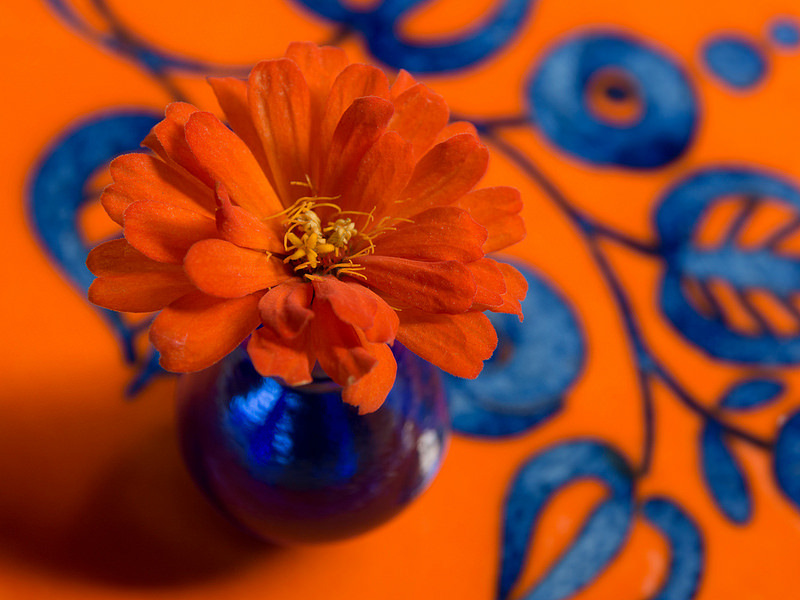 Muzhda is passionate about working with Afghani women and building relationships that are built on trust and feel like family. Tracy Noland has been a volunteer at Embrace since 2014. After a career in HIV research, she lived in Kenya for two years with her husband and two small children. It was there that she realized her life's work would be in serving new moms. Once she and her family returned to Atlanta, she knew her heart was in Clarkston and with Embrace. 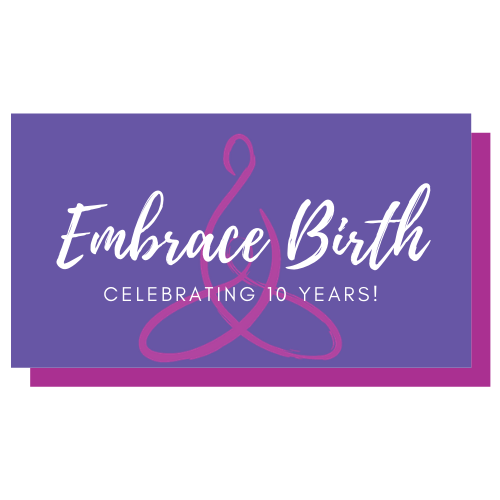 When she first started volunteering with Embrace it was to help mothers get to and from doctor's appointments as well as attending births to provide labor support. It wasn't long before she noticed the need for basic newborn items so she began collecting items from around the community. Tracy now coordinates the receiving and distribution of donated baby supplies such as clothing and gear for the new arrivals and still volunteers her time with doctors appointments and labor support.